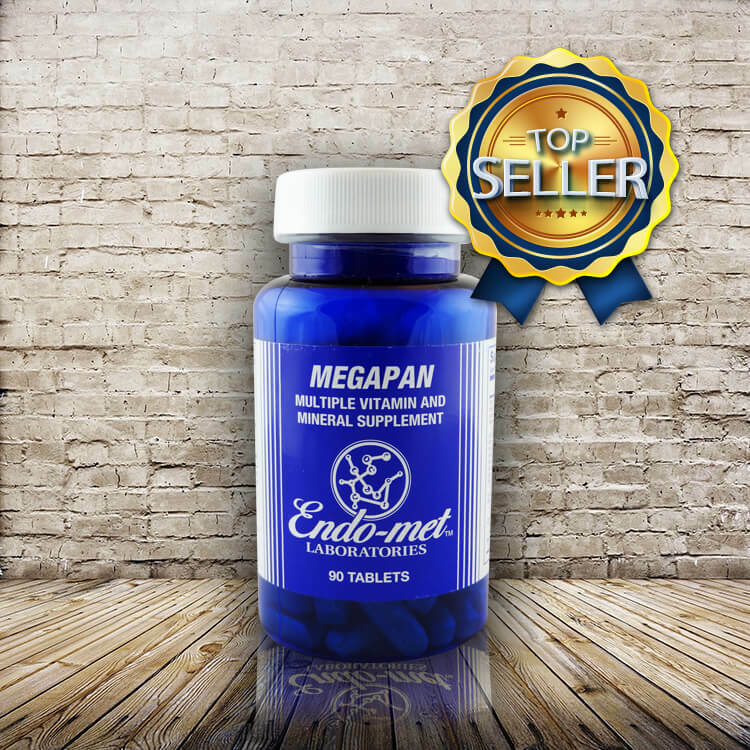 Endo-Met Megapan supplement is a multiple vitamin-mineral product. Megapan supplement stresses those nutrients which correlate well with those effecting one’s metabolic rate. These nutrients include the B-complex, particularly B1, B3, B5 and B6. Other important nutrients in Mega-Pan are vitamin C, vitamin E, manganese, zinc and chromium. Other nutrients are present in trace quantities. 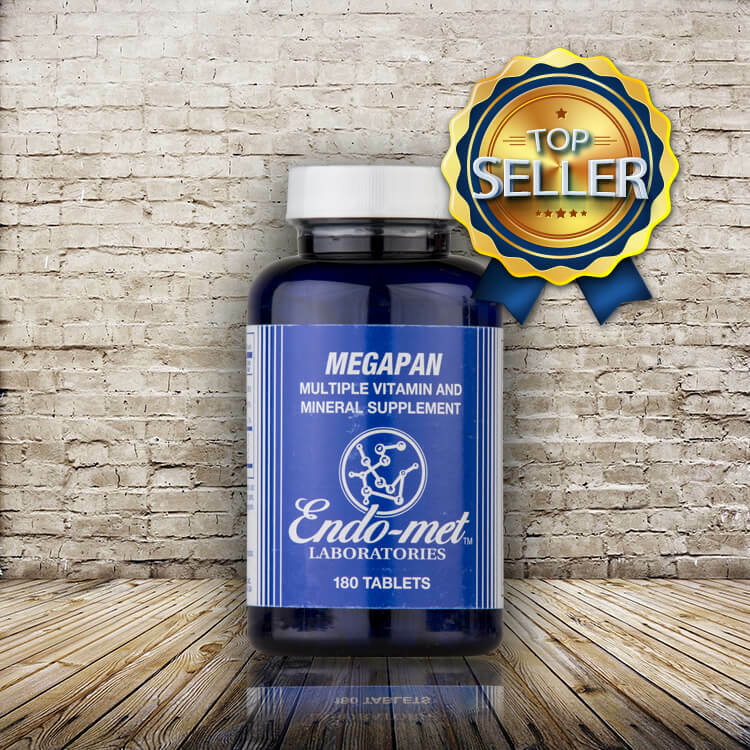 Megapan supplement is a multiple vitamin-mineral product. 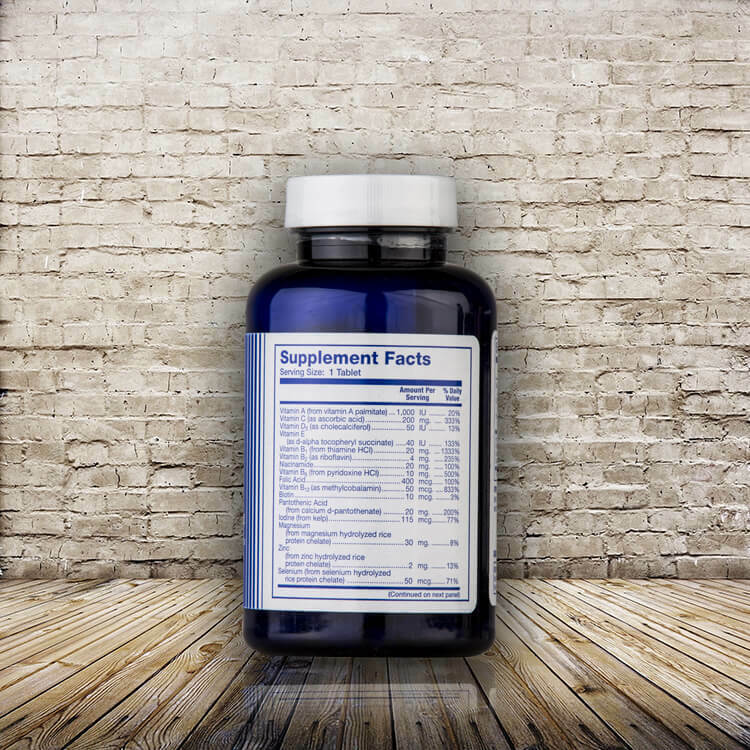 Megapan supplement stresses those nutrients which correlate well with those effecting one’s metabolic rate. These nutrients include the B-complex, particularly B1, B3, B5 and B6. Other important nutrients in Mega-Pan are vitamin C, vitamin E, manganese, zinc and chromium. Other nutrients are present in trace quantities.